It’s That Time Again: Welcome Back to School! Sharpen your pencils and adjust your backpack straps; it’s almost time to start another school year! Is your child excited or nervous to step into a new classroom? Does he feel prepared or overwhelmed with what is to come? 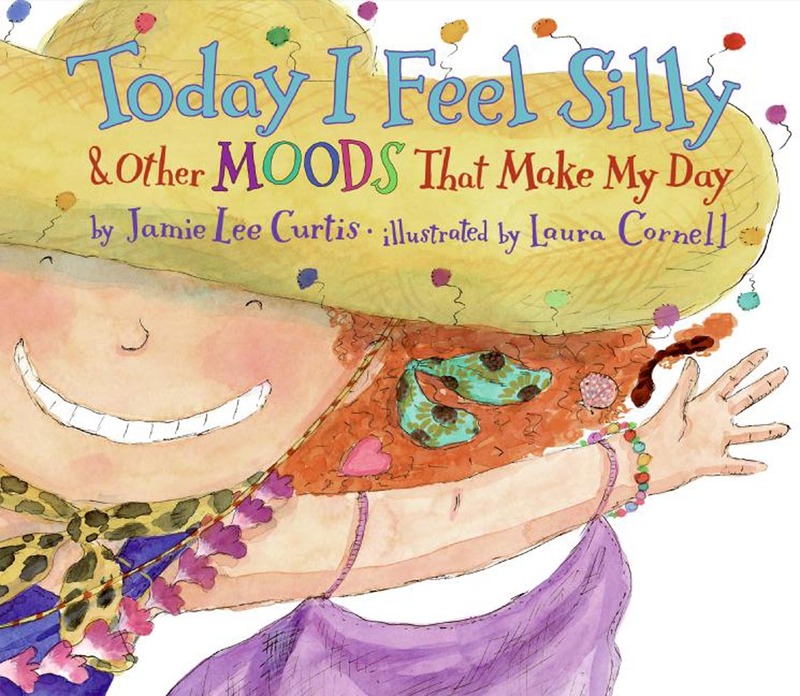 Reading a book about the first day of school could help ease the jitters and give your child the confidence to walk into school ready to take on new challenges and adjust to new surroundings and classmates. The internet is a wonderful resource for finding just the right book for you and your child to read together. There are humorous stories about what could happen at school and purely informational stories about what to expect in kindergarten. 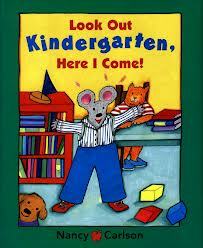 There are books for starting pre-school and books for coping with middle school. 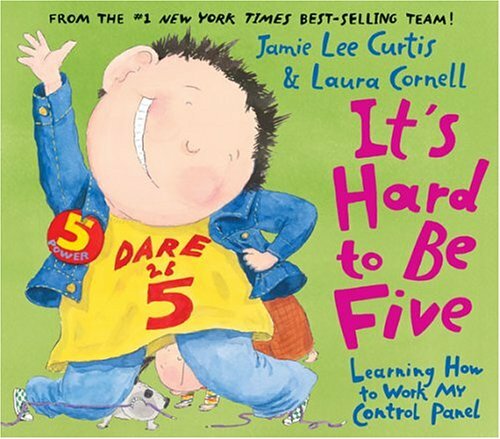 And then there are books that just making learning more fun. 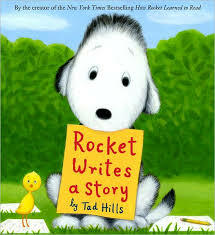 Searching for “best children’s books about starting school” online, the top lists that I found were from: about.com, apples4theteacher.com, bankstreet.edu, barnesandnoble.com, and parents-choice.org. Here are some of suggestions from the “experts” about what to read before that first day. 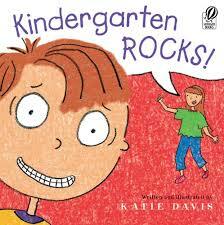 Books about what you do at school: “Look Out Kindergarten Here I Come!” by Nancy Carlson, “Kindergarten Rocks” by Katie Davis, “The Night Before Kindergarten” by Natasha Wind, illustrated by Julie Durrel, and “D.W.’s Guide to Pre-School” by Marc Brown. Books about the kids you meet at school: “Chrysanthemum” by Kevin Kenkes, “Splat the Cat” by Rob Scotton, and “Yoko” and the “Kindergators” series by Rosemary Wells. Books about separation anxiety: “The Kissing Hand” by Audrey Penn, “Llama Llama Misses Mama” by Anna Dewdney, and “Oh My Baby, Little One” by Kathi Appelt, illustrated by Jane Dyer. Humorous books about school: “A Fine, Fine, School” by Sharon Creech and Harry Bliss, “There’s a Zoo in Room 22” by Judy Sierra and Barney Saltzberg, and “Baloney” by John Scieszka and Lane Smith. Whatever books you end up reading with your child, the most important thing is that you are spending quality time together so your child feels loved and supported as he or she embarks on the great adventure of a new school year.